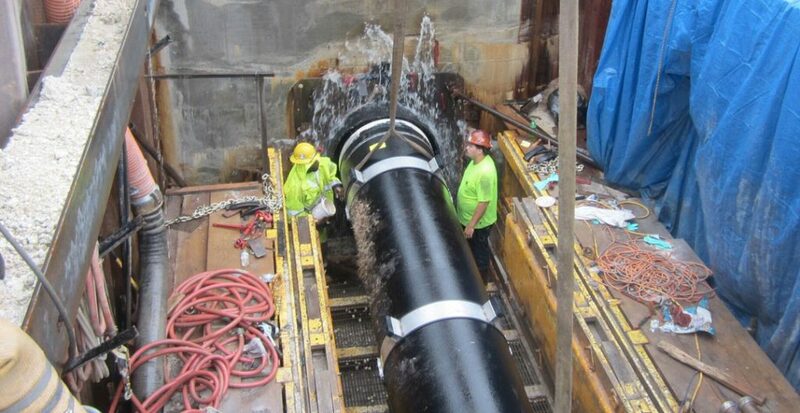 Miami-Dade Water & Sewer Department / New Force Main to Meet WASD Consent Decree & Rehabilitation of 54-inch Diameter from 280th Street to SW 248th Street. As part of the Consent Decree Program, a new 54-inch force main that will run from SW 127 Avenue to SW 248 Street will be designed and constructed. ADA prepared conceptual plans, portions of the Basis of Design Report and Permit Matrix, utility coordination as well coordination with the regulatory agencies. ADA prepared the Maintenance of Traffic (MOT) plans for the entire project. 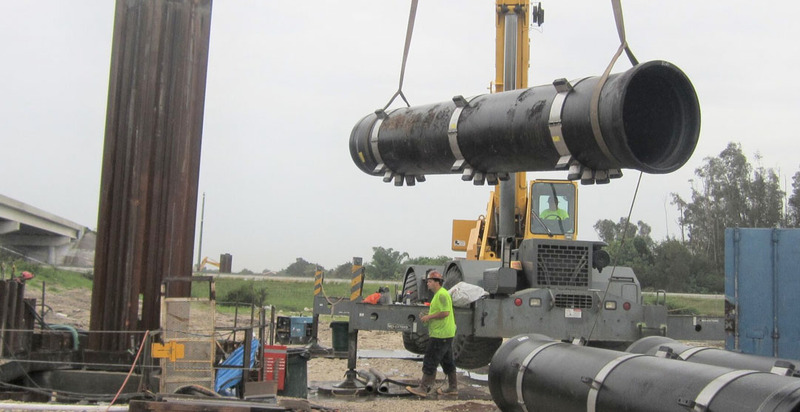 For the Rehabilitation of 54-inch Diameter Force Main project, ADA prepared concept plans, Basis of Design Report and Permit Matrix for Tier 1 for a Design Build requested by WASD. Subsequently, WASD requested that the concept plans become design plans for a conventional Design-Bid process. 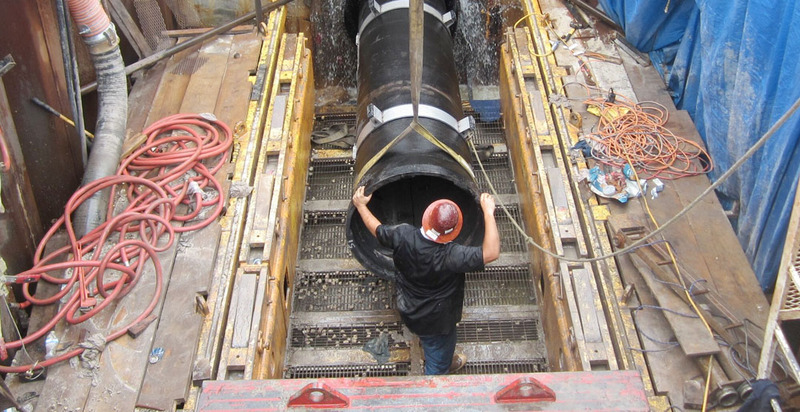 ADA has worked on the plan and profile drawings and selected pit locations based on the type of rehabilitation method selected to rehabilitate the existing 54-inch diameter PCCP force main. Rehabilitation methods include cured in place (CIP) technology. This project was placed on hold at the 60% submittal milestone. 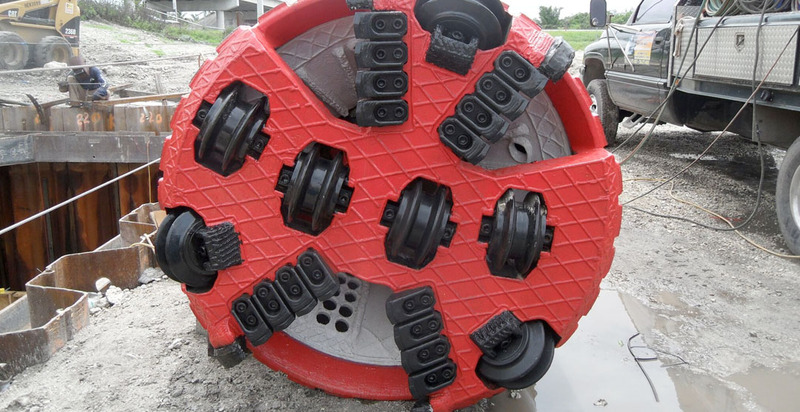 The rehabilitation design includes tapping with line stops in existing force mains, insertion and pull pits, new plug valves, and connections to other large diameter force mains. ADA conducted all utility coordination and incorporated the information into the design drawings. In addition, ADA has coordinated with the permitting agencies involved to expedite the permit process. 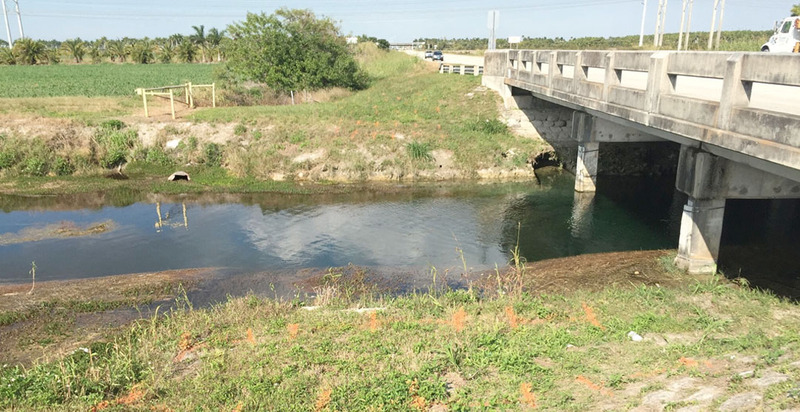 Some of the agencies include: The South Florida Water Management District (SFWMD), Army Corp of Engineers (ACOE), Miami Dade Regulatory and Economic Resources (RER), Florida Department of Transportation (FDOT), Florida Turnpike Authority (Turnpike), Miami Dade Public Works and Waste Management (PWWM) and many sub departments of Miami Dade County.